A crucial deadline is approaching and you can help! Check the charitable status online. 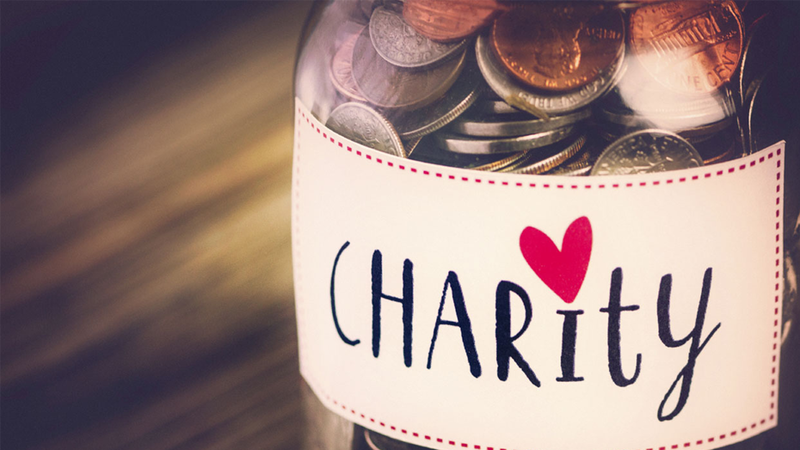 The IRS has a master list of charitable organizations recognized as non-profits in good standing. Here you can see the current status of your favorite charities and even view past tax returns to get an idea of where they stand. Remind the organization. Many small non-profits, like youth sporting groups and local school booster clubs, often forget to file their annual report because officers are constantly rotating in and out of the organization. Each transition of responsibilities increases the likelihood that important data, like a filing requirement, will get lost. A simple reminder from you might be what they need to get back on track. Get involved. Learn how the organization operates and see if there is anything you can do to help. Oftentimes, one individual is juggling multiple roles within the organization. Your skill set, whatever it may be, might be exactly what they need to free up someone else to properly handle the annual filings. Tell them to get help! A simpler filing option may be available to them. If they have less than $50,000 in gross receipts, filing is much less complex with the Form 990-N e-Postcard. Larger organizations must fill out Form 990 or Form 990-EZ. Take action now! The implications of losing the non-profit status are vast. Please call if your favorite charity needs help filing their non-profit tax return.